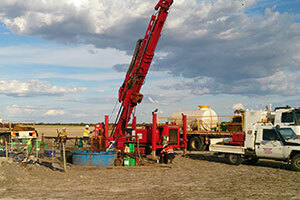 The Company has maintained a dominant position in the Musgrave region of Western Australia during the recent downturn with interests in 13 exploration licences extending over 2660 square kilometres. 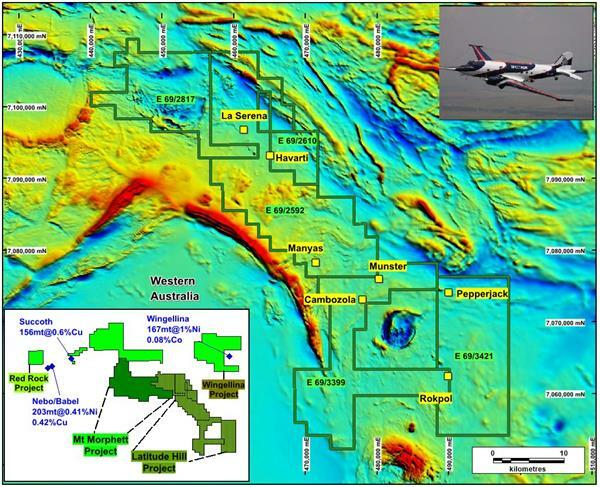 The Company’s wholly owned interests comprise 8 exploration licence applications. 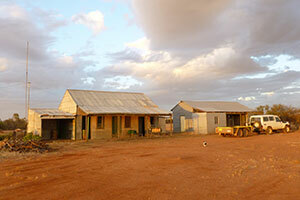 A further 5 tenements are held in the Latitude Hill joint venture with Chalice Gold Mines Ltd (“CHN”). CHN are the managers of the joint venture and can earn majority equity of 70% by expending $10M within 6 years, after which both parties will contribute proportionally to all expenditure. CHN has entered into the Joint Venture to test seven strong airborne electromagnetic (“Spectrem”) targets (Figure 2). 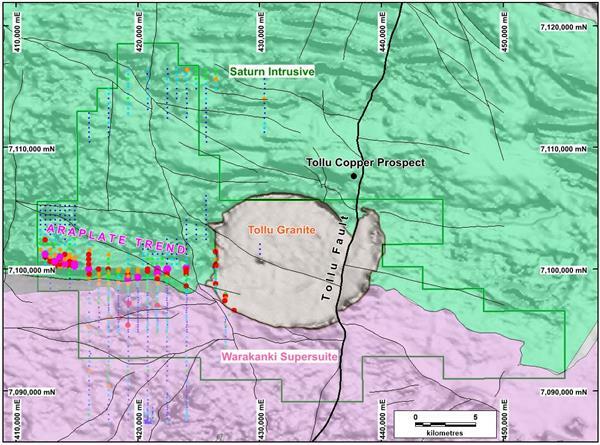 These targets are focused on the discovery of copper (“Cu”), nickel (“Ni”) and the PGE’s (Platinum Group Elements) massive sulphide mineralisation in orthomagmatic intrusions. This style of mineralisation characterizes the nearby Babel-Nebo deposits (830,000 tonnes contained Ni and 850,000 tonne contained Cu), the Succoth deposit (936,000 tonnes contained Cu) and is similar to other very valuable deposits like Voisey Bay and Nova/Bollinger in other locations. 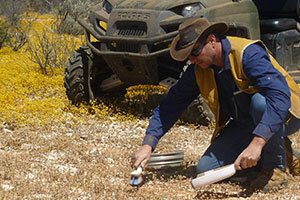 Traka is encouraged by the fact that all Spectrem conductors previously tested in the Musgraves have been massive and stringer sulphide occurrences and are confident that there is little likelihood of drilling into graphite or lithological conductors that may otherwise account for the Spectrem targets at Latitude Hill. 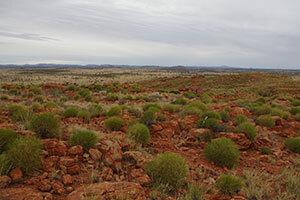 The Musgrave Province is widely recognised as one of the most prospective but under-explored Proterozoic terrains in Australia. 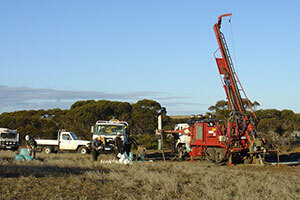 Three very large copper and nickel resources (Babel-Nebo, Succoth and Wingellina) have previously been discovered in the region (Figure 1), but the relative isolation of the project in the centre of Australia, a long history of difficult access conditions and the recent downturn in financial markets has stymied continuous and recent exploration activity. 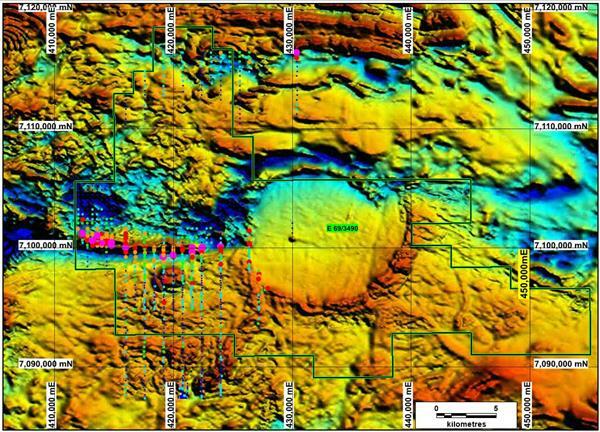 Traka has been building on its excellent working knowledge of the geology in the Musgraves during the recent downturn to process historic data, generate new drill targets and acquire new tenements with untested electromagnetic targets on them. Traka is now well placed to begin the next wave of exploration in the area. Traka continues to process historical data on its tenement portfolio to generate new targets for future testing, but right now it is working at obtaining access to the areas where the Company has priority targets in place. 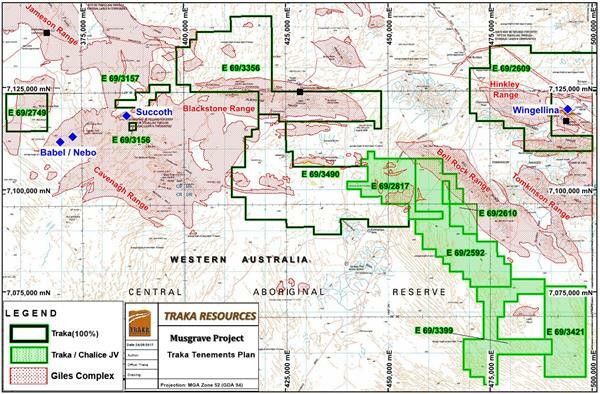 Traka considers all of its tenements to have the same copper, nickel and PGE potential as other parts in the Musgraves and is keen to re-establish itself as an active explorer in the region. Aside from the Latitude Hill project, one other new target is the Araplat prospect, a 12km long PGE-Ni-Cr target identified by lag sampling along the basal contact of a layered intrusive body in the Mt Morphett area, south of Blackstone. 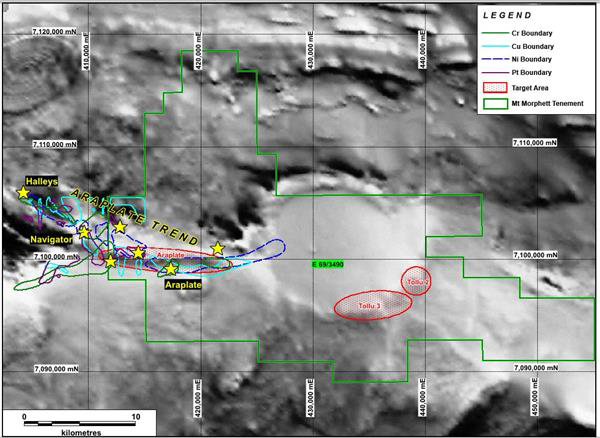 Araplat forms part of a >40km long zone of Cu, Ni and PGE anomalism that hosts the Halleys Cu-Ni-PGE and the Navigator Cu-PGE prospects (Figure 3). The difference at Araplat is the high chromium (“Cr”) concentrations in the regolith material that was sampled. 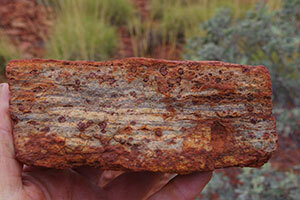 At Araplat, highly anomalous Cr up to 3.2%, Ni up to 970ppm and platinum (“Pt”) up to 27ppb has been detected (Figures 4). This suggests that a PGE reef with features similar to the Bushveld may exist here. The new generation of GSWA geology maps plus work done by previous explorers including Traka has led to the development of a new geological perspective for this part of the Musgraves and Traka is planning to test a model similar to that of the Bushveld Merensky reef or the JM reef at Stillwater (Figures 5 & 6). 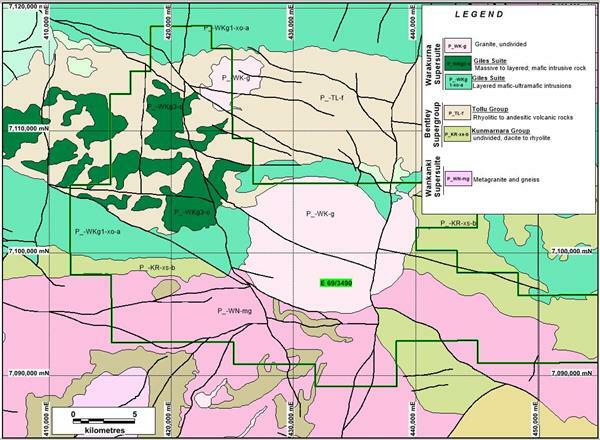 Araplat occurs in the exploration licence EL69/3490 that is held 100% by Traka Resources.